With its diverse blend of culture, food and attractions, Kansas City extends literally and figuratively into the clouds and far beneath the earth’s surface, uncovering treasures both unique and inspiring in the same breath. Iconic in size and significance, the memorial overlooks Downtown KC and Penn Valley Park for one of the best views in the city. 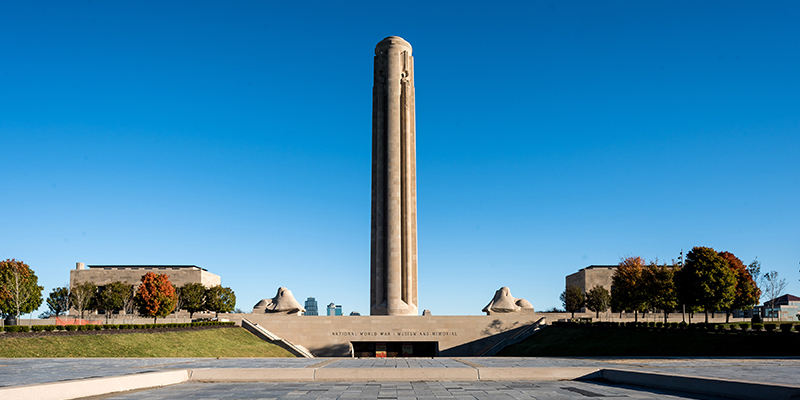 Take the elevator to the top of the 217-foot tower, grab a pic and then tour the National WWI Museum and Memorial, which recently commemorated the 100th anniversary of the Armistice of 1918. There’s more to discover at the central branch of the public library than just your next favorite novel. 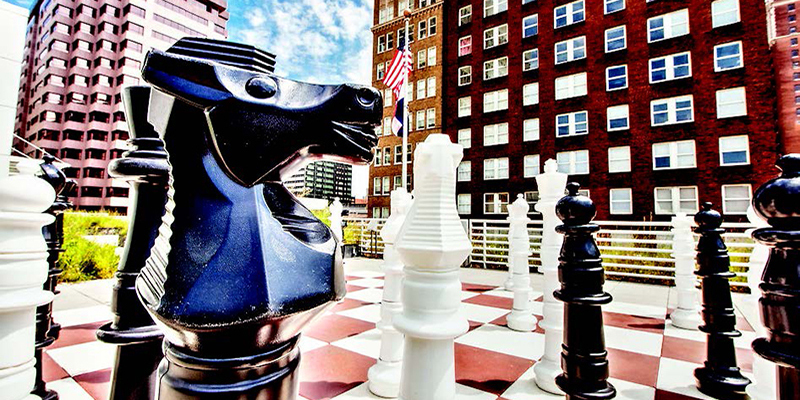 Aside from its parking garage designed to resemble a bookshelf, visitors can also work their way up to the rooftop terrace, where they’ll find an incredible view of the city skyline, as well as a larger-than-life-size chess board begging for a play. 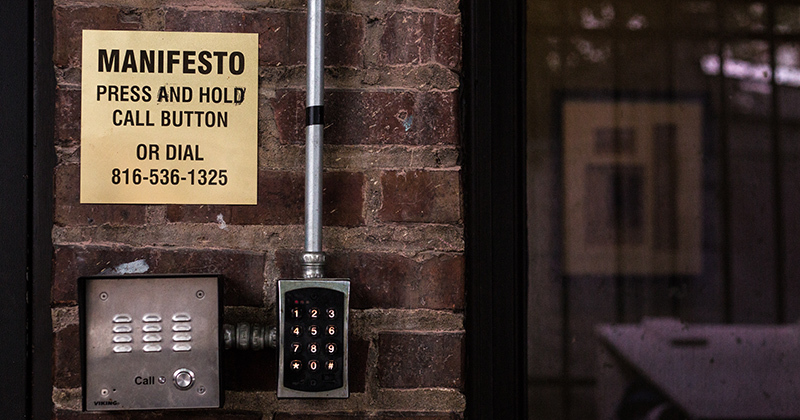 Travel back in time to one of the oldest breweries in the country. 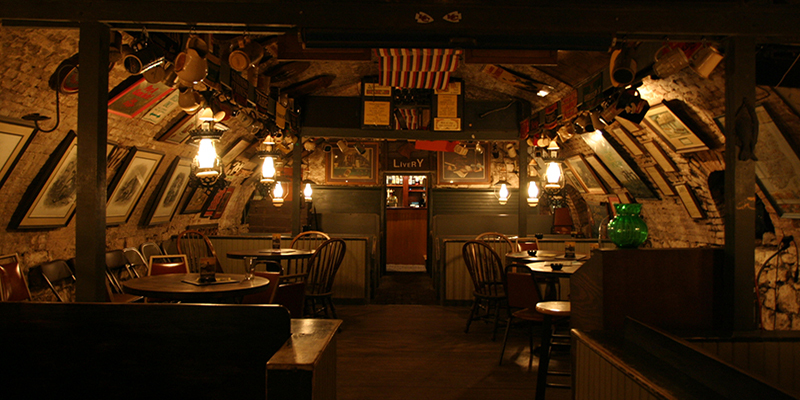 Opened in (you guessed it) 1842 in historic Weston, the pub features a 20-foot-tall cellar space popular among locals and visitors, as well as live music each weekend throughout the year. Self-proclaimed as an “underground supper club,” The Test Kitchen serves up unique meals prepared by some of the top chefs in KC. 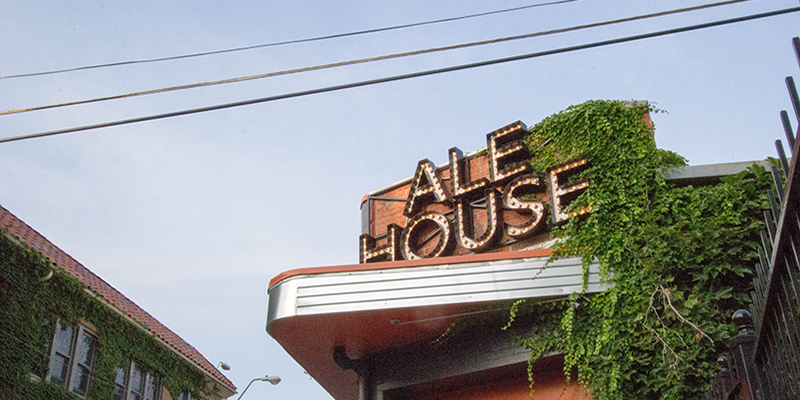 For a set donation, members are treated to one-of-a-kind fare. Not to mention that each event is totally different than the last, down to the prep techniques, dishes and top-secret location. There are plenty of nightlife spots in Kansas City, but few are as lively as in this Midtown neighborhood, which is home to one of the most popular craft beer bars in town. Plus, with a second-floor balcony view rivaled by few, there’s hardly a better place to catch a game or catch up with friends. Grab a table here for a progressive take on classic American dishes—and an outlook of KC’s famed Country Club Plaza. The restaurant, located on the top floor of The Fontaine, serves seasonally driven fare with a uniquely local touch. Or, step out onto the rooftop patio for drinks poolside, making for a one-of-a-kind experience in the clouds. 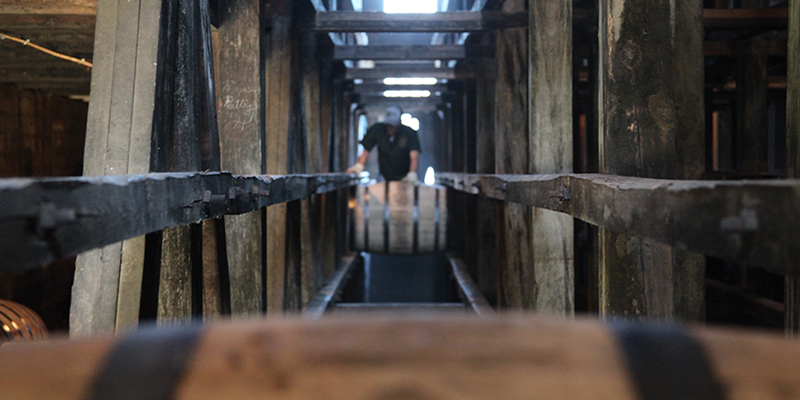 Founded in 1856, the distillery reopened its doors for public tours in 2016 for the first time in 30 years. Travel to Weston, to see how Holladay makes use of natural spring water to craft spirits sold worldwide. Tours include a stop in an ancient cave—a hand-dug space constructed in the mid-1800s where limestone water was first used to make the company’s bourbon. Discover a colorful world filled with beautiful, exotic orchids underneath a hillside in one of Kansas City’s oldest limestone mines. The flower garden is open to the public on Tuesdays for sightseeing and shopping—easily one of the best weekday date spots in town. 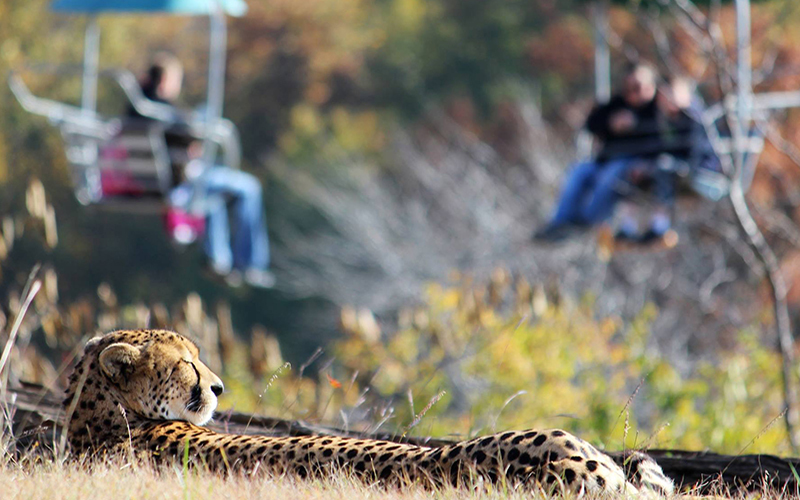 Take your sightseeing to new heights on this aerial trip through the Kansas City Zoo. Let your toes dangle 35 feet above exotic animals from the plains of Africa before landing safely on the other side, where you’ll be greeted by one of the best chimpanzee exhibits in the world. One of two new additions to the Worlds of Fun amusement park in 2017, Falcon’s Flight takes riders nearly 100 feet into the sky for a twisty thrill ride unlike any the park has ever seen. Soar along the skyline with a helicopter tour of the City of Fountains. Choose from five different flights or chart your own path for the experience of a lifetime with a custom flight lesson. 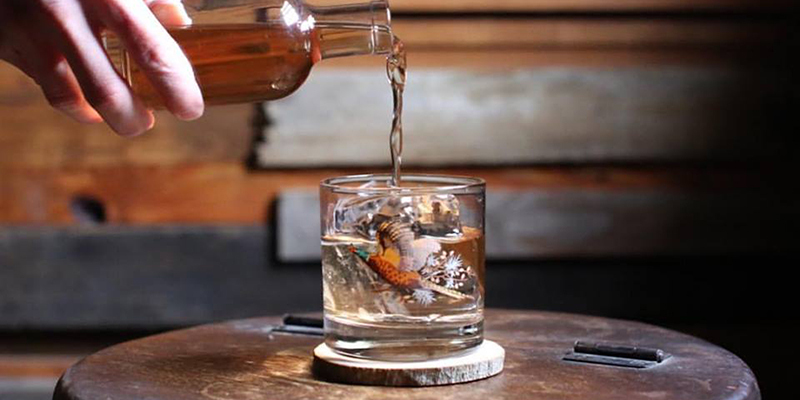 Rustic, woodsy vibes collide with specialty drinks at this covert cocktail bar in Westport. The cash-only establishment loves to experiment with new flavors and tastes while the locale is just secluded enough to feel like a private get-together among friends. 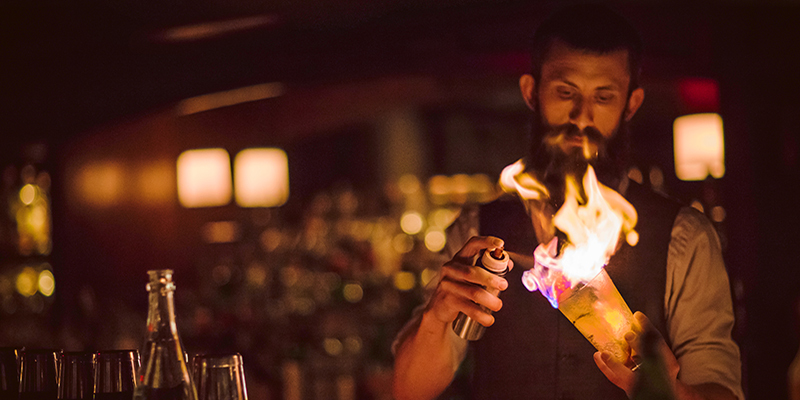 Although no longer a secret, cocktail bar Manifesto models itself after the speakeasies of old, as guests are whisked below The Rieger for an intimate evening. Reservations are strongly encouraged at this hotspot, named one of USA Today’s top 10 places to get a drink underground.